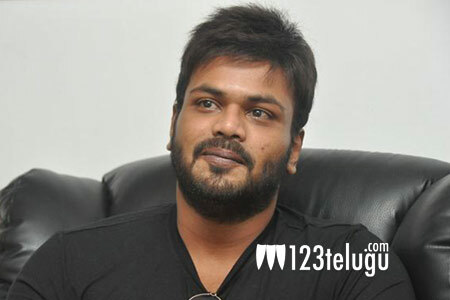 Manchu Manoj is betting big on his upcoming film Okkadu Migiladu, which is set for release on November 10. The film was originally planned for release in September; however, the team decided to spend more time on post-production and thus, the release was postponed. Manchu Manoj plays two different characters on this film, including that of a role inspired from LTTE leader Prabhakaran, and another is that of a student leader. Ajay has directed the film.